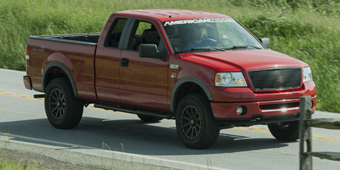 2004-2008 F-150 Fender Flares are a great way to give your F-150 am impressive and sporty look with a simple upgrade. 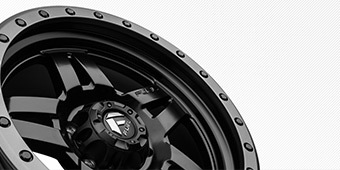 You’ll find the options to do just that here on this page. 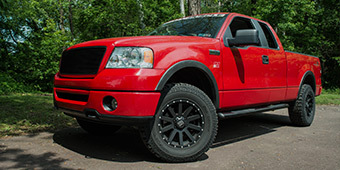 Try out the intense style of the Lund Elite series fender flares on your truck for a great looking upgrade. 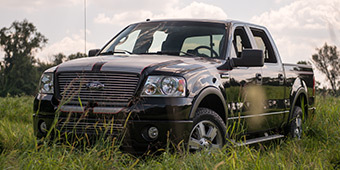 Rugged pocket grooves and exposed stainless steel hardware will give you a great design that will also stand up to any conditions you take your F-150 through. 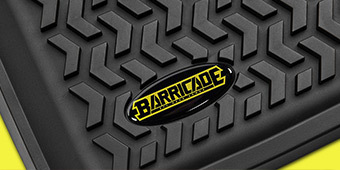 The wideness of these fender flares will also help protect your vehicle itself and provide some tire coverage too. 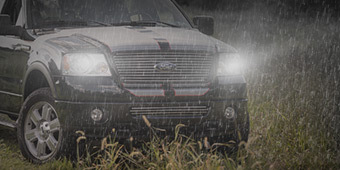 Everyone knows that with fender flares like you see on this page you will get optimum use out of your F-150 while protecting all of the other upgrades you’ve already installed. 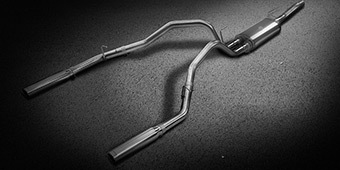 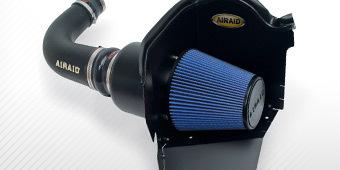 Many of the options you see below are also super easy to install and will have you back out on the roads in no time. 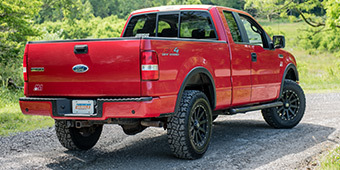 The fender flares listed can install easily to factory locations already on your F-150 with no drilling. 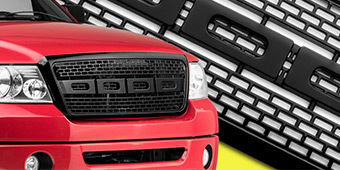 Modify your truck without having to make cuts. 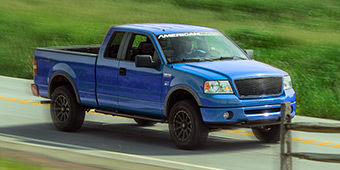 Choose from finishes like black or chrome to make sure your F-150 has the sleek look and design you picture in your mind. 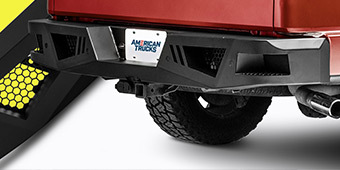 The fender flare options here will make sure your upgrades are exactly what you are looking for. 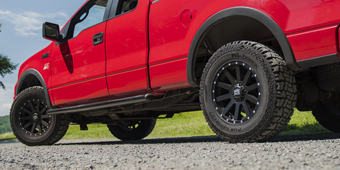 Feel free to ask our enthusiasts any questions you may have about fender flares or their installation, and feel free to purchase whatever fender flares you need from our online store anytime!